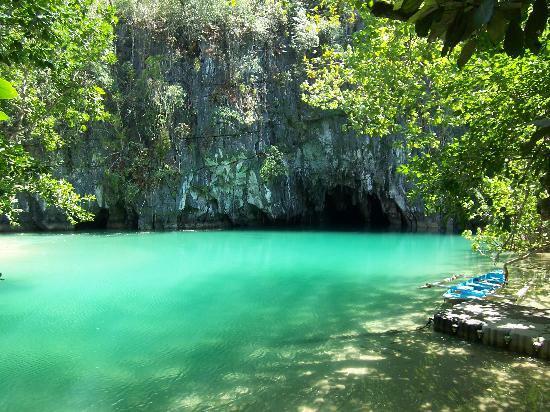 The Puerto Princesa Underground River is expected to increase visitor numbers. Zurich/Switzerland — As a result of participating in the New7Wonders of Nature, the Puerto Princesa Underground River is expected to increase visitor numbers by over 50 percent this year compared to 2008. And thanks to a new, forward-looking Enhanced Integrated Tourism Program, this increase will be carefully managed by the city of Puerto Princesa to benefit the environment, as well as visitors and locals. In a recent article circulated by the Philippine Information Agency, the importance of using this growth to ensure sustainable tourism was underlined by several key players. Jamas Mendoza, Project Manager of the Puerto Princesa Subterranean National River, called the increase in visitors “remarkable”.